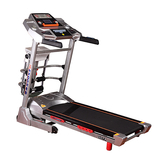 EXDO Fitness Equipment CO.,LTD located in China Science and Technology Hardware City-----YongKang ZheJiang. 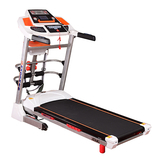 is one of the international groups of professional sports fitness equipment include R & D,manufacturing, marketing, promotion and brand operatoration. Since the inception of the company,with the managing spirit of health, sharing and innovation, we’ve achieved rapid development after years of hard work, and now become the world-renowned fitness equipment company. At present the Group at home and abroad has hit a brilliant performance ,creating a good reputation,word of mouth is very good. 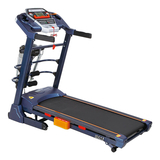 Since 2003 , EXDO brand has been to enter the Fitness equipment market, Just a few years,we have stood out in an increasingly competitive marketplace due to high-quality innovative products and a reasonable price,and enjoyed a high degree of reputation in the field. 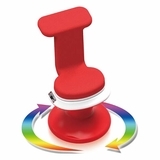 All products are strictly the implementation of GB17498-2008 standard, and through China's State Sports Center of Quality Supervision, Inspection Testing & Certification. As a sophisticated enterprise, with unique vision, elite market analysis and dynamics, Exdo company will continue to strive in the fitness equipment industry to develop new models responsive to market needs, and synchronize with the international trend. 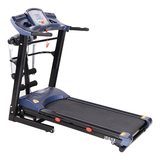 At present corporate specializing in Home Treadmill, light Commercial Treadmill,Multifunctional Treadmill,Single-function Treadmill,Music Treadmill ,Mini Treadmill,Energy-saving Treadmill, Remote Treadmill,Spring shock Treadmill,Muted fashion Treadmill,Voice Treadmill,ect,the full range and unique style. 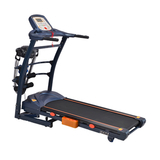 The EXDO is having a big step towards the treadmill market high-end trend.